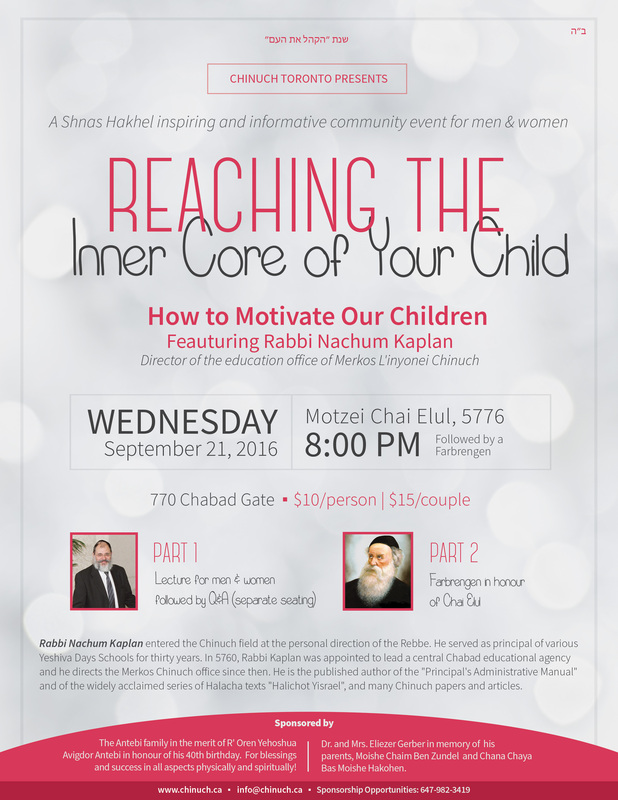 Click here to submit an anonymous question for Rabbi Nachum Kaplan to address at the end of the lecture. Rabbi Nachum Kaplan entered the Chinuch field at the personal direction of the Rebbe. 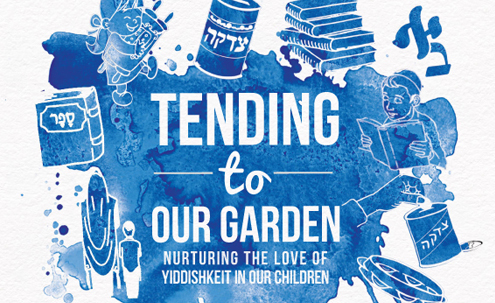 He served as principal of various Yeshiva Days Schools for thirty years. In 5760, Rabbi Kaplan was appointed to lead a central Chabad educational agency and he directs the Merkos Chinuch office since then. He is the published author of the “Principal’s Administrative Manual” and of the widely acclaimed series of Halacha texts “Halichot Yisrael”, and many Chinuch papers and articles.